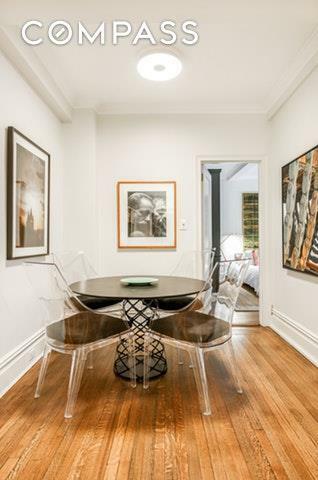 Gallery LivingExperience gallery-style living in a chic prewar co-operative. 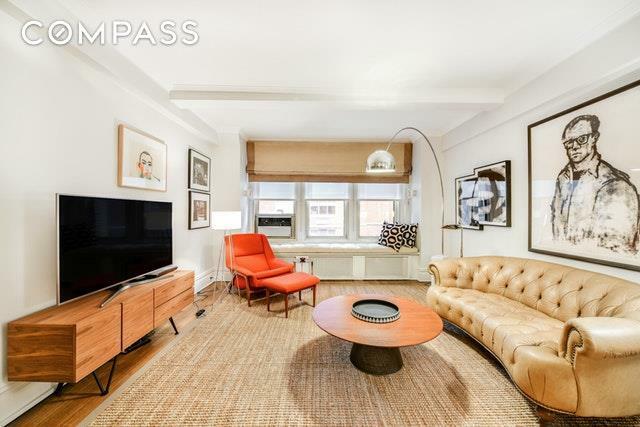 With numerous recent updates, this large 1 bedroom, 1 bathroom apartment combines a modern aesthetic with traditional details. The functional layout is ideal for entertaining: an entry hallway leads to a multi-functional dining foyer, oversized living room, and a large bedroom with en-suite bathroom. The gourmet windowed kitchen features abundant storage in the Poggenpohl cabinetry, Viking stove, Sub-Zero Refrigerator, granite countertops, and glass backsplash. The original hardwood floors have been beautifully refinished. Truly move-in condition, this immaculate home is a one of a kind opportunity in the Sutton neighborhood.Built in 1927, 419 East 57th Street is a full-service, prewar cooperative with a 24-hour doorman,live-in resident manager, storage area, bike room, recently updated central laundry room, gym,and newly refurbished and extended planted roof deck. Pets are permitted. 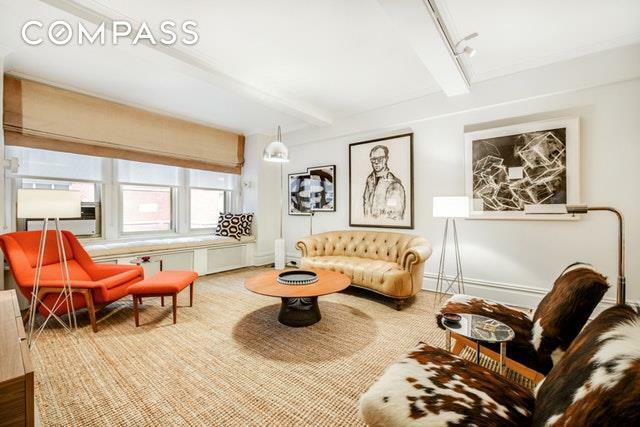 Convenient to Whole Foods, Bloomingdales, public transportation, and the legendary Nearys. There is a 2%Flip Tax paid by the buyer. 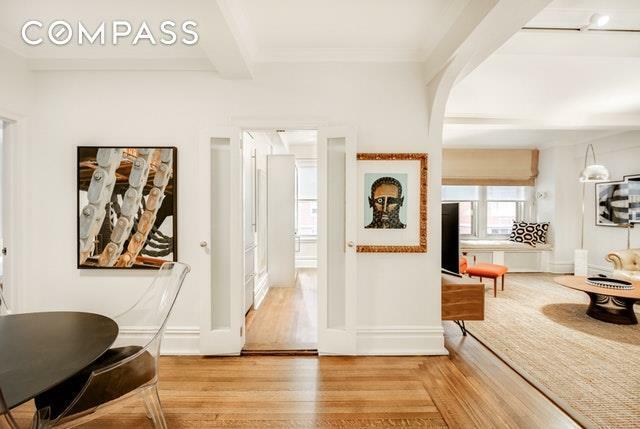 Listing courtesy of Doug Eichman of Compass.